Tender Tummies is a retail and online store that deals in baby accessories. They sell top quality baby, expectant and nursing mother accessories. The shop is located in Ikoyi, Lagos and they are affordable. In order to reach a wide range of mothers and also make shopping easy, they offer online shopping and home delivery. Customers can opt to pay for goods purchased when it is delivered. 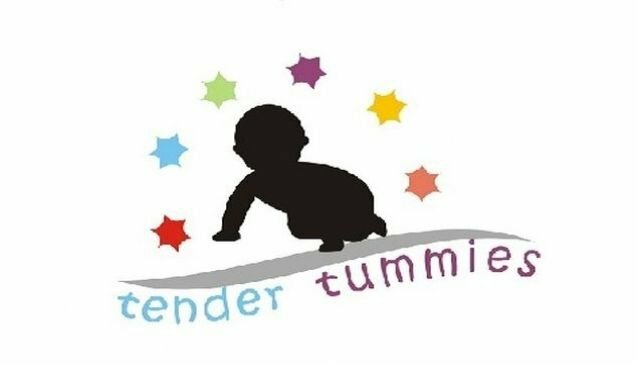 Tender Tummies sell top quality baby / toddler food & feeding accessories, children toiletries, bathing accessories, child proofing, safety products, pre-natal educational systems, expectant and nursing mother accessories. Long day shopping for your baby accessories? why not visit our website for restaurant to eat and relax.